4. 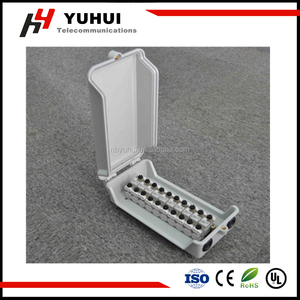 For subscribe connector unit unprotection and protection over voltage and over currence. 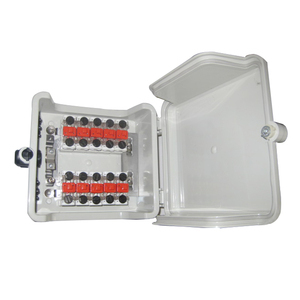 A widely used waterproof distribution box for outdoor application . The cover can stand with 90 degrees in open position for easy access during installation . 3. Company Profile (Name, Tel, Fax, Address, and Webpage) 4. Any Other Relevant Details. 3. Q: Terms of payment & Delivery9 A: We accept payment as follows: 1). 6. Q: Factory Inspection9 A: Any time; Your Reliable Global Partner! 4. 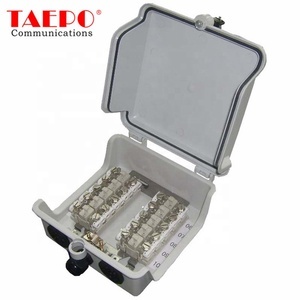 For subscribe connector unit unprotection and protection over voltage and over currence. 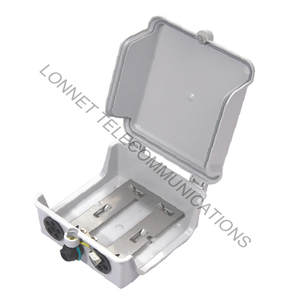 The subscriber connector unit consists of a rectangular box base with a cover and a connection module secured to the base. 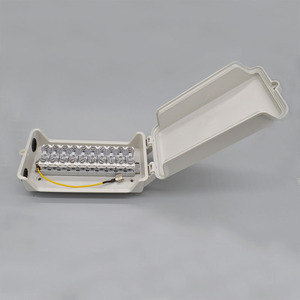 The cable grommets for wire entry and exit may be adjusted to conductor size and are also removable. 3. 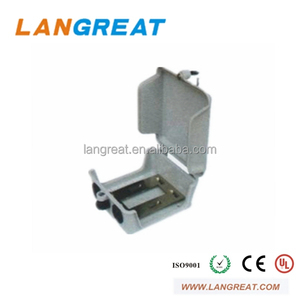 C able grommets for wire entry and exit is for waterproof. 3. Q: Terms of payment & Delivery9 A: We accept payment as follows: 1). 6. Q: Factory Inspection9 A: Any time; Your Reliable Global Partner!